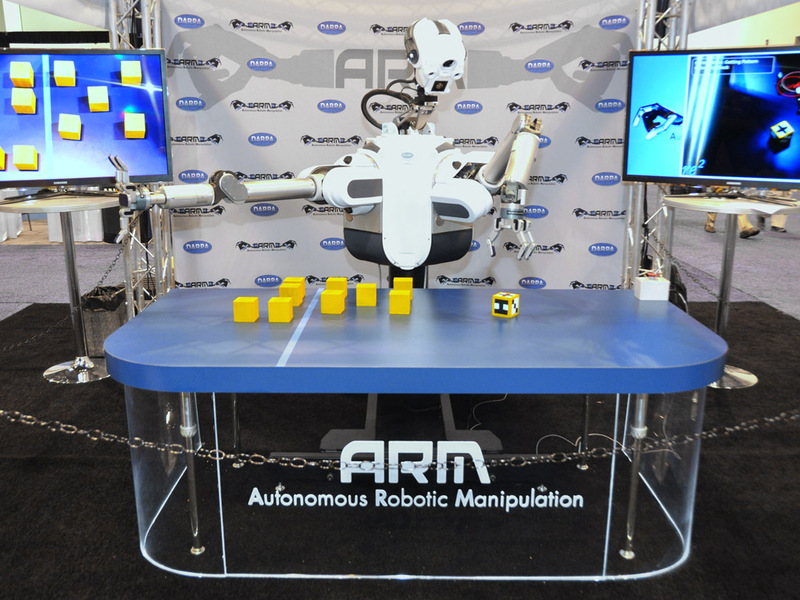 ARM is a two-armed robot designed to perform complex manipulation tasks. 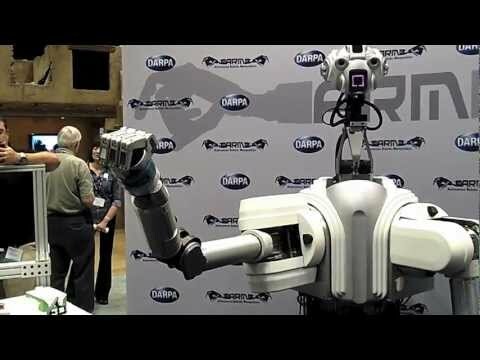 It was created for DARPA's Autonomous Robotic Manipulation program. Its official name is ARM, but you can call him Robbie. 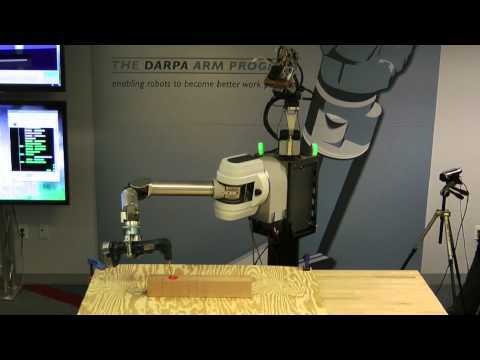 ARM is a very manipulative robot. "Can I play with a Rubik's Cube instead?" 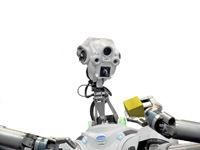 The robot inspects a pattern on a block. 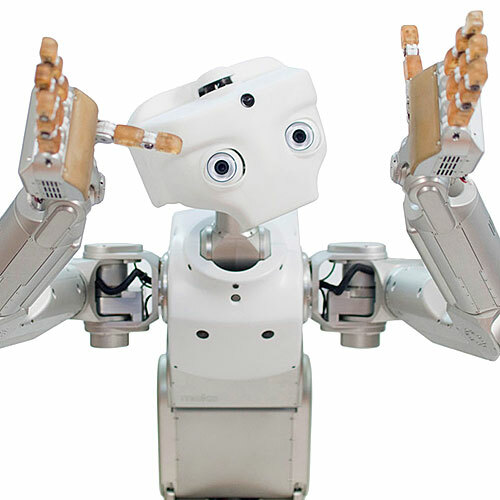 ARM performs 18 grasping and manipulation tasks. 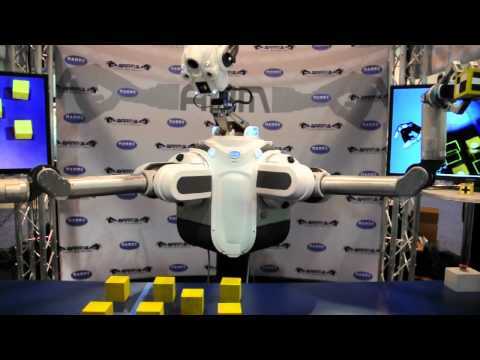 ARM robot plays with blocks. 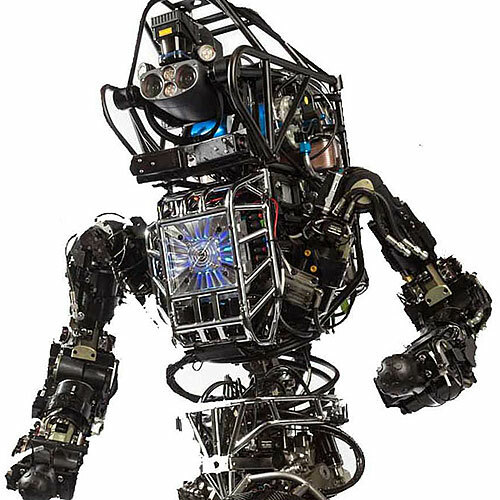 When RE2, the firm hired to build the ARM robot, asked DARPA for guidance about the robot's appearance, DARPA said the robot should look like a Star Wars character. 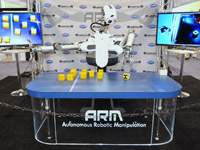 In 2011, the Smithsonian National Museum of American History, in Washington, D.C., featured an ARM robot as part of an interactive exhibit where visitors could learn about robotics and play games with the robot. 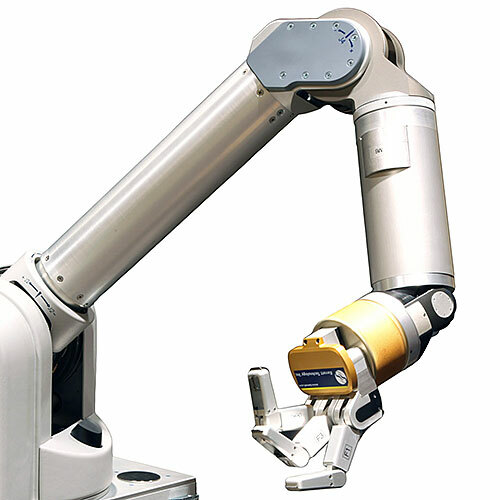 Bimanual manipulation, autonomous and teleoperation modes, designed with commercially available parts, simulation package. 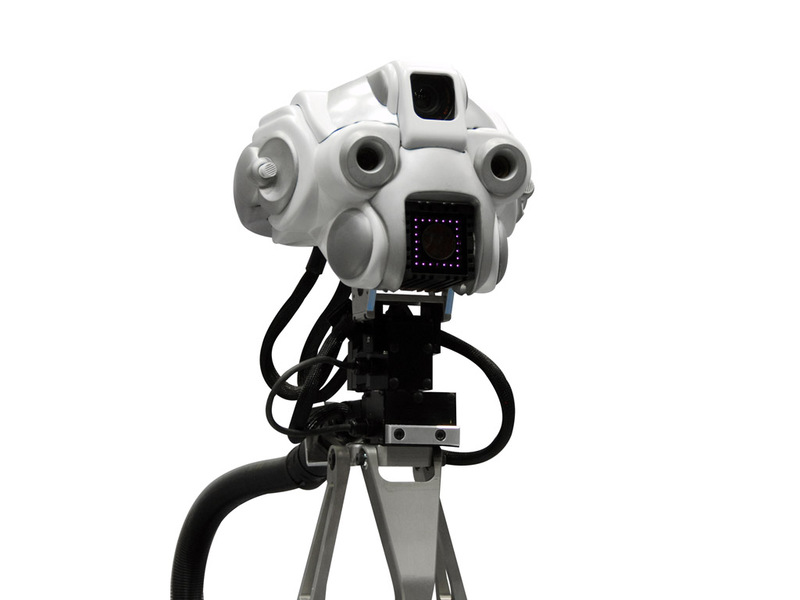 Stereo camera, high-resolution camera, LIDAR, stereo microphones, position sensors (in the joints), force-torque sensor (end-effector), and tactile sensors (fingers and palm). Cable-driven Barrett WAM Arm and Barrett Hand. PC/104 stack for on-board, low-level control of WAM. Sensor processing, path planning, and all high-level functionality performed off-board on dual quad-core Intel Xeon computer. 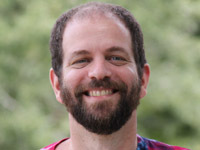 Linux on PC/104 and off-board computer. 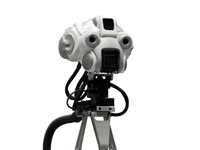 Robot Operating System (ROS) used as main software platform. 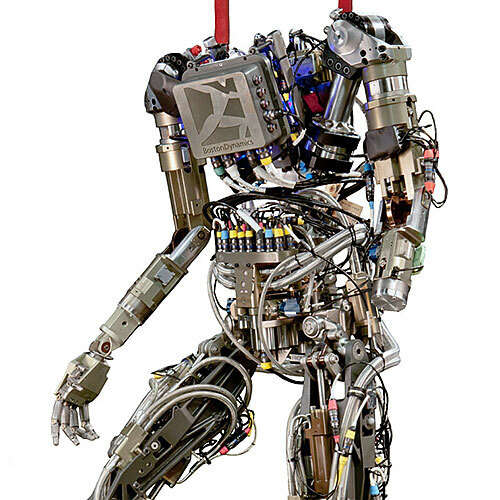 Mostly aluminum for WAM arms and sensors; steel for torso and support structure. 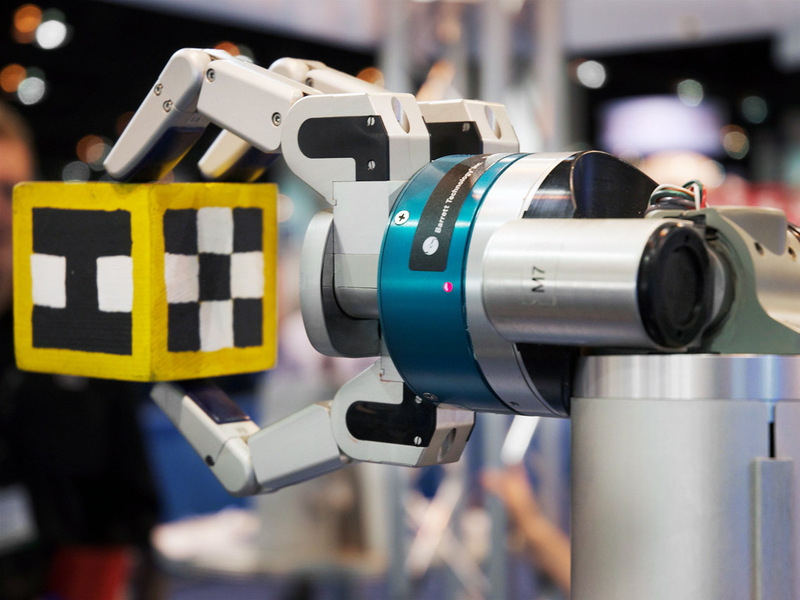 Led by Dr. Gill Pratt, DARPA's Autonomous Robotic Manipulation (ARM) program seeks to develop hardware and software to significantly advance robots' ability to manipulate and interact with the physical world. 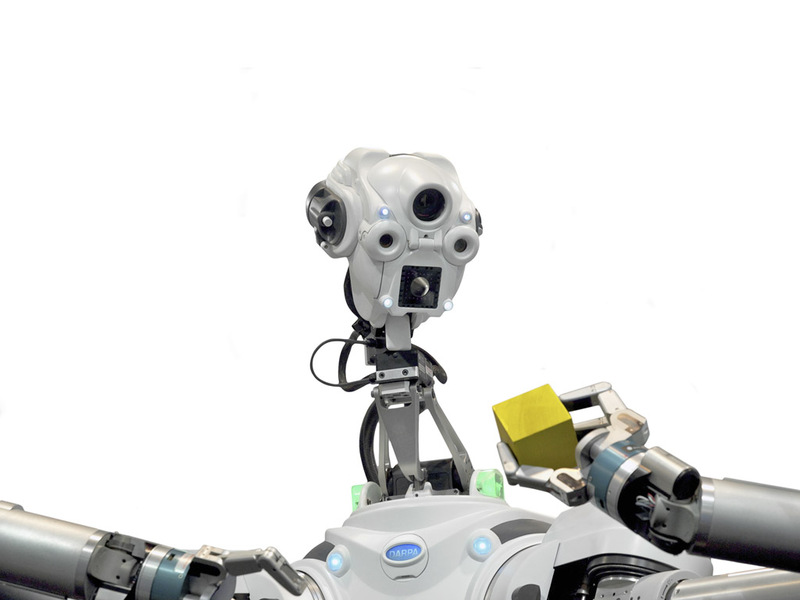 The ARM robot was built as a test bed for the research and development of algorithms to perform human-level tasks quickly and with minimal direction. In 2010, six institutions were selected for the first phase of the program, with each group receiving a one-armed robot to work with. 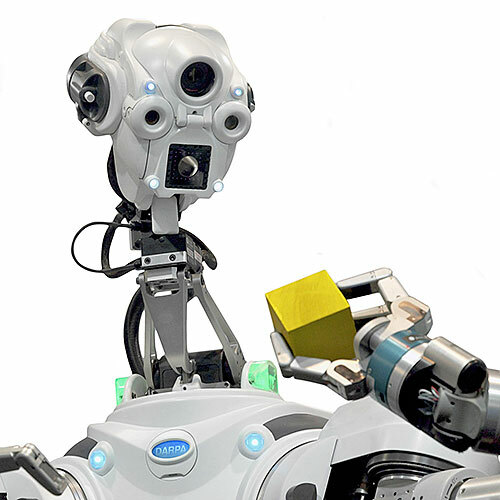 In late 2011, DARPA evaluated each group's performance and subsequently initiated the program's second phase, where focus turns to complex bimanual manipulation scenarios. 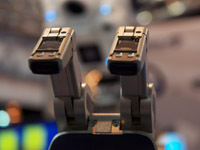 The program also includes an outreach component, whose aim is to show the robotics community and the public how the technologies developed might be used in the future and to get people excited about robotics and engineering in general.